This masterpiece was part of the 15th century Renaissance work of art, done by Leonardo Da Vinci. The Last Supper was considered to be one of the most prominent paintings in history. This painting was specially made as part of the renovation plan of the church Santa Maria Delle Grazie, Milan. 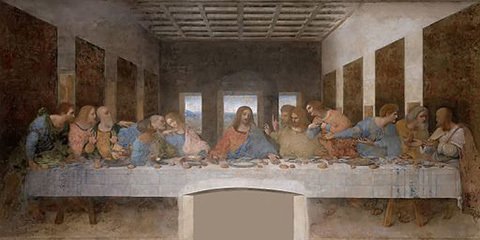 The masterpiece reflected the scene of Jesus’ last supper with his disciples as based on the gospel of John. Da Vinci portrayed the dismay that occurred among Jesus’ twelve disciples when Jesus mentioned about the betrayal. The original masterwork has been damaged due to a number of environmental factors, methods and identified intentional damage. The work of art measured 460 x 880 cm, and it covered the dining hall wall at the Santa Maria delle Grazie. The art was commissioned to be the centerpiece of the mausoleum and to complement it, the lunettes were placed above it, formed to follow the triple arch ceiling. The Last Supper was completed in 1498, and it took him 3 years to finish it due to some complaints for delay in completion which enraged Da Vinci. The painting reflected each reaction given by the apostles when Jesus said that he would be betrayed by one of them. The twelve disciples posed different reactions, which reflected both shock and anger. Some disciples were seated on one side of the table and Judas was excluded and was placed on the opposite side of the table away from the eleven disciples and Jesus. There was an option where all disciples have halos except Judas. But Leonardo had Judas lean back in the shadow instead. Since the painting was made in the 15th century, its appearance in 1970 was extremely deteriorated. A major restoration was conducted by Barcilon aimed to alleviate the painting and somehow reversed the damages caused by environmental factors. It was then transferred to a place that had a more climate controlled environment like bricked up windows. Though efforts were made to restore and preserve the painting, some areas of the artwork were deemed impossible to be restored. Instead, these parts were re-painted with watercolor in passive colors that reflected the parts that were no longer original while making sure that the re-painting would not distract the original work. Restorations took 21 years and was completed on May 28, 1999. It was then returned for display once again. Art fanatics who wanted to see the painting are only allowed a maximum of 15 minutes of viewing and an initial booking should be completed before the visit. It is bigger than what everybody thinks. It was about 15 feet by 29 feet high. The last Supper was not a fresco. He wanted a more impressive luminosity compared to fresco method. He used tempera paints that can protect the painting against moisture. But this method failed. 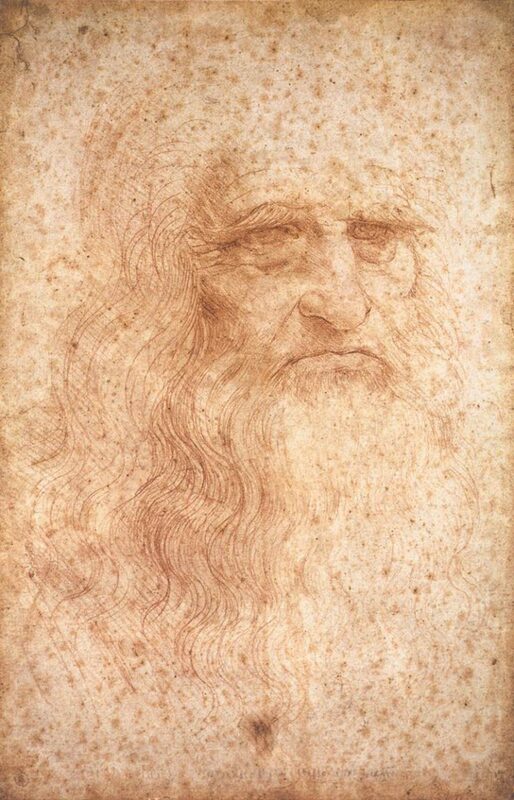 Da Vinci used a hammer and a nail into the wall to help create painting angles that would allow viewers to have a vision of being in the scene. The face of Judas was the only one that was based on prisoners in the jails of Milan. The betrayal of Judas was said to be represented in the painting as the spilled salt. It was sometimes interpreted as Judas’ bad luck for his foreseen betrayal. This very famous painting truly captured not only the Renaissance period but the present times as well. It will remain to be one of the most controversial paintings of all time. The Last Supper would remain to be the one of the most controversial art pieces of all time.